One of the number one things new retirees say they are looking forward to doing in their retirement is traveling. 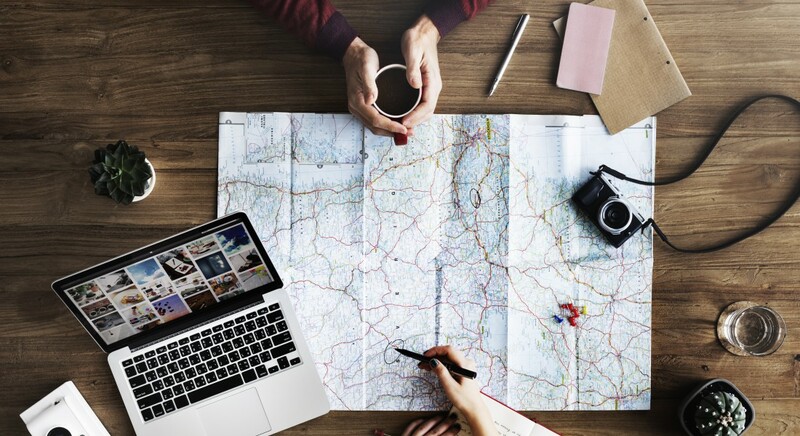 Many of us put off travel during our working years for various reasons–lack of funds, lack of time, and even guilt at indulging in something so seemingly impractical. Retirement often offers vast increase in leisure time and even a huge shift in priorities. ROAD SHOLAR inspires adults to learn, discover and travel. Our learning adventures open minds to new ideas and deepen understanding of oneself and of the world’s peoples, places, cultures, history and environments. A true university of the world, not-for-profit Road Scholar’s meaningful – often transformational – educational adventures engage people for whom learning is the journey of a lifetime. Road Scholar was founded in 1975 as Elderhostel, a not-for-profit education organization. They have guided generations of knowledge seekers on transformative learning adventures from Greenland to Cuba and nearly every locale in between. Elderhostel was rebranded Road Scholar in 2010 to reflect the growth and evolution of the organization and of the legions of loyal lifelong learners who rely on them for an in-depth study of the world. If you have retired from your full-time career, working in a national park in the United States may be a dream come true. Seasonal national park work is popular with seniors, and park jobs are abundant for job seekers with any level of experience. The trick is to start applying early so you can get the job you really want for the next tourist season at your favorite national park ( http://work.chron.com/ national-parks-service-jobs- seniors-20883.html). National Park Opportunities: According to the National Park Service website, there are 397 national parks with a wide range of job opportunities: full-time jobs, seasonal work, and volunteer positions. For seniors, the seasonal work often has the most appeal, and the parks need to bring on large numbers of part-time employees during the tourist seasons to help with the crowds. National Park Concessionaires: A large number of the seasonal positions available for seniors will be with the national park concessionaire companies. These companies offer commercial services such as lodging and food in the national parks, hiring more than 25,000 seasonal workers in the different national parks. Types of Work: Because many of the national park concessions are for food and lodging services, a large portion of the seasonal jobs are hospitality type work such as desk clerk, waiter, housekeeping, bartending and food preparation. But if your heart is set on working in the outdoors, you may be able to land a job such as hike leader, guide or a driver for bus tours. Applying for Park Jobs: The time to find a seasonal park service job is in the offseason. An article published by AARP notes that companies want to fill park service jobs up to six months before the season starts. Potential jobs are listed on the individual concessionaire websites. The National Park Services website has an Authorized Concessioners section where concession companies are listed by the types of services offered and by each national park – Click Here.